1 - Our Side Bizzzz And How We Met! 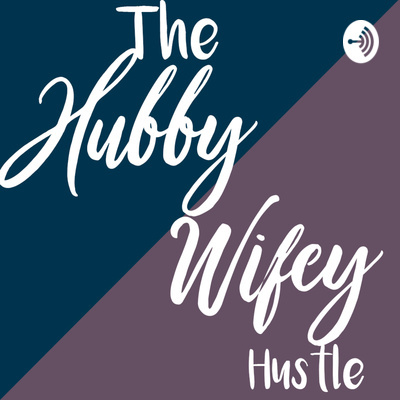 Welcome to the Hubby Wifey Hustle! So glad you are joining us! 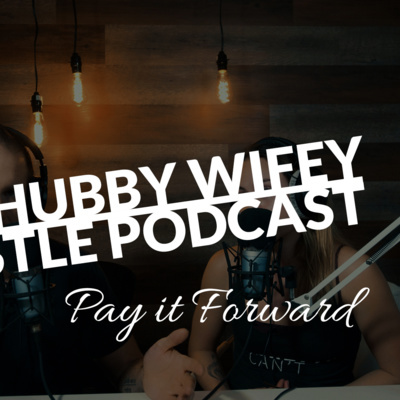 This is our weekly podcast where we discuss everything from business and our side hustles to marriage, kids, parenting, and faith. We hope you will stick around, engage with the fun, and bring your questions to the discussion. Join us weekly (pending nap time for the kiddos) for the conversation! We have all been there. Denial. No. You cant do that. You cant do this. And it shuts us down, entirely. But the people who are winning at life and business right now are the ones who see those No's and failures and watch them turn to wins. As we are in the midst of the holiday season, it is a great time to always remember what we are grateful for and to also pay it forward to help others in need first. This is a principle that we should not implement just 1 month out of the year though around Christmas, but perpetually. It has a dramatic effect on business, and personal life. Staying fit in your marriage can be a very challenging ordeal as many often let this aspect of themselves slip into not really caring about it. We want to address that as it is something that we have found solid encouragement with each other in doing. And we also want to discuss gratitude as we are in the season right now where we need to have it more than ever. Everyone wants a healthy relationship. 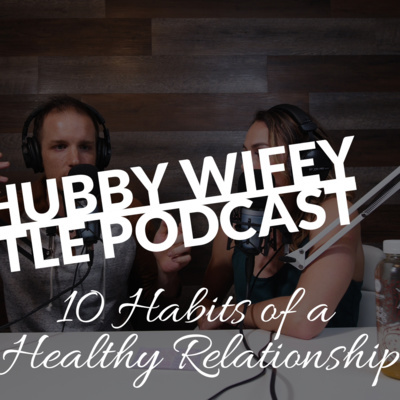 Here are our 10 Habits of a healthy relationship. How are you doing with these? One of the toughest things to do when you are rolling through life at a million miles an hour is to unplug from it all so you can recalibrate and get back on track. We did that in a short trip this past week to Lake Tahoe! Roles and Identity in a marriage can be one of the toughest things to figure out. It is so important that you communicate with your spouse to uncover that and stay committed to it because different seasons can cause it to change. Uncover who you are, and who you want to be and stay authentic with it, dont try and be something you are not! Life is all about perspective. On today's podcast, we talk about turning your challenges and trials into stepping stones into your greatest potential. 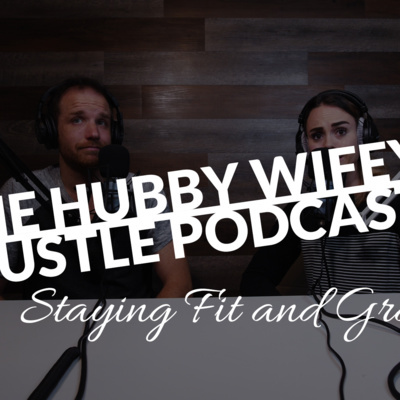 Amber just got back from a leadership conference and we have been feeling the urge to get the Hubby Wifey Hustle back in full swing. Today we talk about conferences, the importance of leveling up and continuing to learn as well as some challenges of being owning a small business. 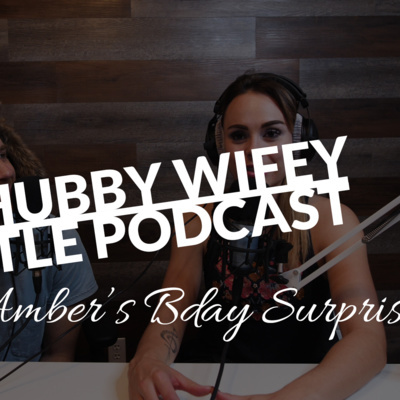 In this episode, Josh and Amber discuss some things to consider when getting started in your side hustle, along with the feelings wheel and how to stay motivated through it.